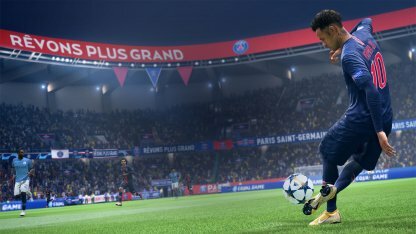 Play better in FIFA 19! 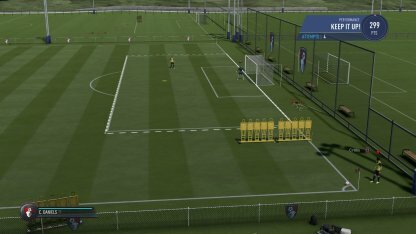 Improve your skills by learning different dribbling, defense, shooting, formation, and free kick techniques. 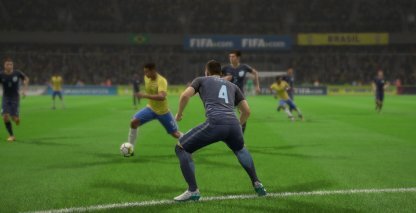 Having a good grasp of the basics in FIFA is a good foundation to help you learn more techniques to improve your game. 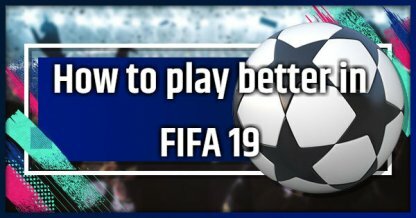 Take time to learn the basics of FIFA if you haven't before continuing! Short Pass A pass to another player close by. "X" / "A" Use when moving the ball up and down the field. Lob Pass A pass that throws the ball up in the air. "Square" / "X" Use to clear the ball from your area. Regular Shot A normal shot attempt at scoring the goal. "Shoot" button Use to quickly get shots off if needed. Finesse Shot A shot that favors accuracy over power. The ball curves towards the target. "Shoot" button + R1 / RB Use when the keeper is directly in front of you to curve the ball around the keeper. Switch Defenders Take control of a new player to defend against the opponent with the ball L1 / LB Use to switch into another player to defend against the enemy. Standing Tackle An attempt to steal the ball from the opponent's possession by putting one of your feet in the way "O" / "B" Use to attempt to steal the ball from the opponent. These are a few of the basic actions one can take when either attacking or defending. More actions and controls can be found in the link below. Get To Know More Than Basics! Now that you have learned the basics of FIFA, it's time to take your game to the next level! Here are some of the techniques you can learn to improve your game! 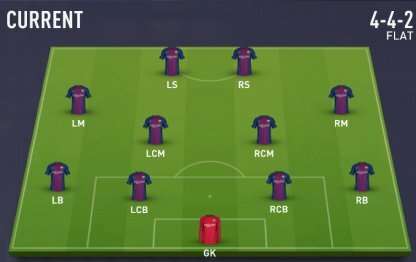 Dribbling Techniques - Right Through Them! Dribbling will let you control the ball better, making you a bigger threat on offense! 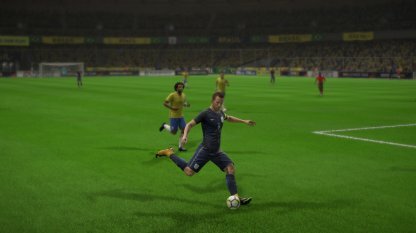 Learn how to control the pace of the match just by dribbling the ball! Free Kick Techniques - Score From A Set Piece! Be deadly when attempting a free kick from anywhere in the field! There are different techniques to get the ball into the back of the net, or set up a teammate for a goal! 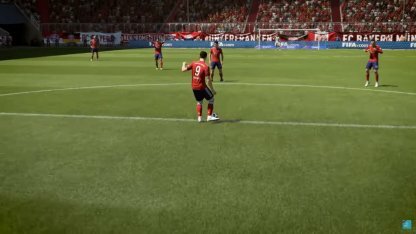 Corner Kick Techniques - Keep The Pressure On! Learn how to efficiently score from the Corner Kick Set Piece. Never let up the pressure when you are this close to the goal! Being able to use the best shot for any given situation will almost always convert into a goal! Learn the different shot types to convert your possessions into goals! Having a good defense, complements a great offense! 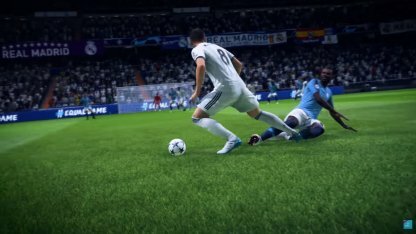 Learn how to handle attackers and limit your opponent's shot attempts! Formations will help you and your team have a more concrete plan of scoring goals. Use the formations provided to your advantage! Further refine your strategy on-the-fly by using D PAD Tactics! Change your strategy mid-game to get an edge over your opponents!